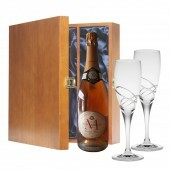 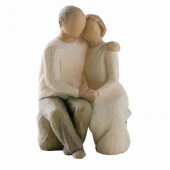 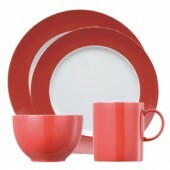 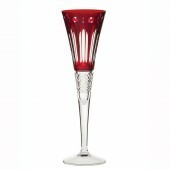 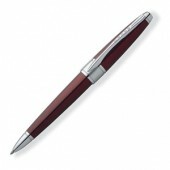 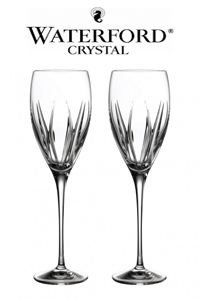 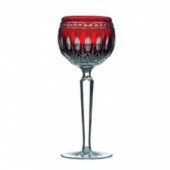 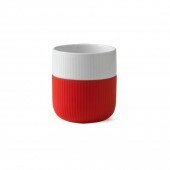 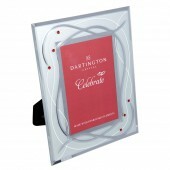 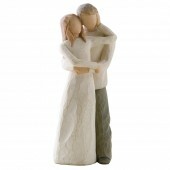 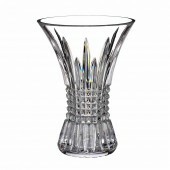 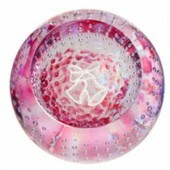 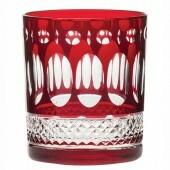 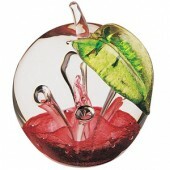 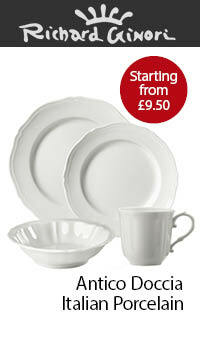 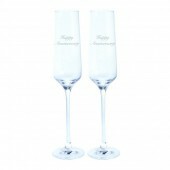 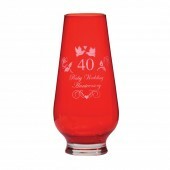 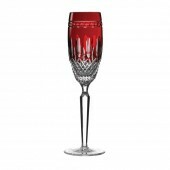 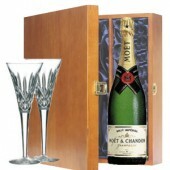 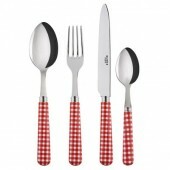 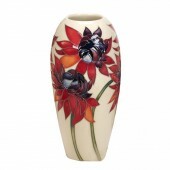 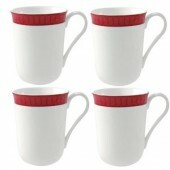 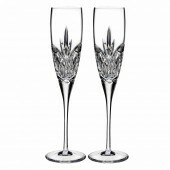 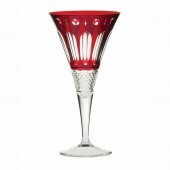 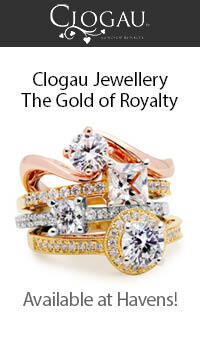 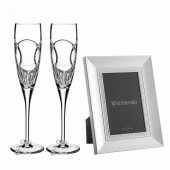 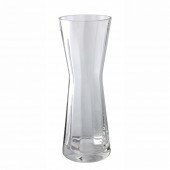 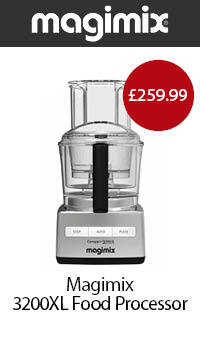 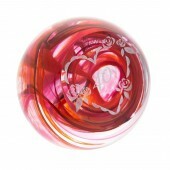 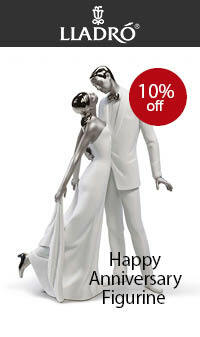 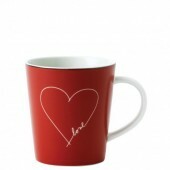 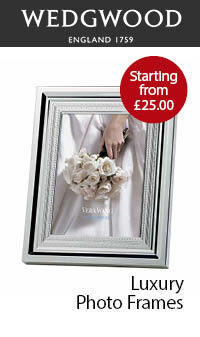 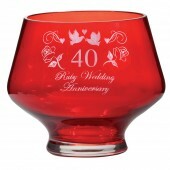 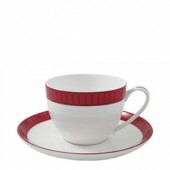 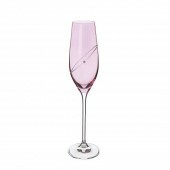 40th or Ruby Wedding Anniversary Gifts are available for all tastes and budgets. 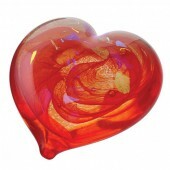 Ruby coloured paperweights and glasses are always popular and we also have some interesting ornaments and ruby red coloured china too. 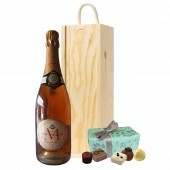 Each present can be gift wrapped ready to give to the couple.